In the 1950s, John Yudkin wrote a book, Pure, White, and Deadly (amazingly still available at Amazon), blaming sugar as the primary cause of heart disease (coronary heart disease). The idea didn’t gain sufficient traction and the dietary fat theory of heart disease became the reigning dogma. Now that the latter theory has been discredited, researchers are looking at sugar again. Is Fructose Unfairly Demonized as a Cause of Obesity? Sugar-Sweetened Beverages: Bane of Mankind? Over the last 30 years in the U.S., consumption of sugar-sweetened beverages (SSBs) has increased from3.9% of total calories to 9.2% (in 2001). In that same time span, the percentage of overweight American adults increased from 47% to 66%. The obesity percentage rose from15 to 33% of adults. Those are just a few of the many facts shared by the authors of “Sugar-sweetened beverages, obesity, type 2 diabetes mellitus, and cardiovascular disease risk,” published recently in Circulation. 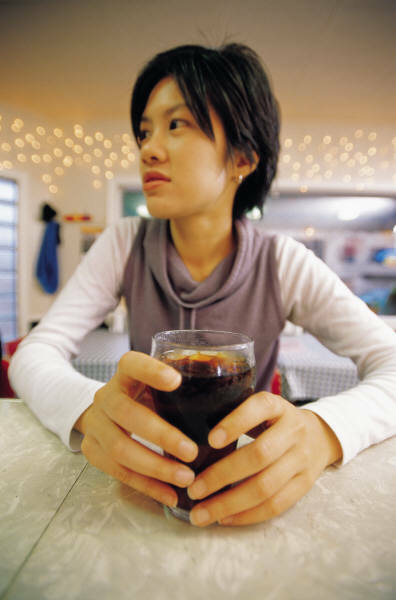 Sugar-sweetened beverages, by the way, include soft drinks, fruit drinks, energy drinks, and vitamin water drinks. Fructose (found in similar amounts in sucrose (table sugar) and high fructose corn syrup) may particularly predispose us to deposit fat in and around our internal abdominal organs (“visceral fat,” which some believe to be more unhealthy than fat in our buttocks or thighs). Fructose may also lead to fat deposits in cells other than fat cells, potentially interfering with cell function. Fructose may adversely affect lipid metabolism (higher triglyceride levels and lower HDL levels, which could promote heart disease). 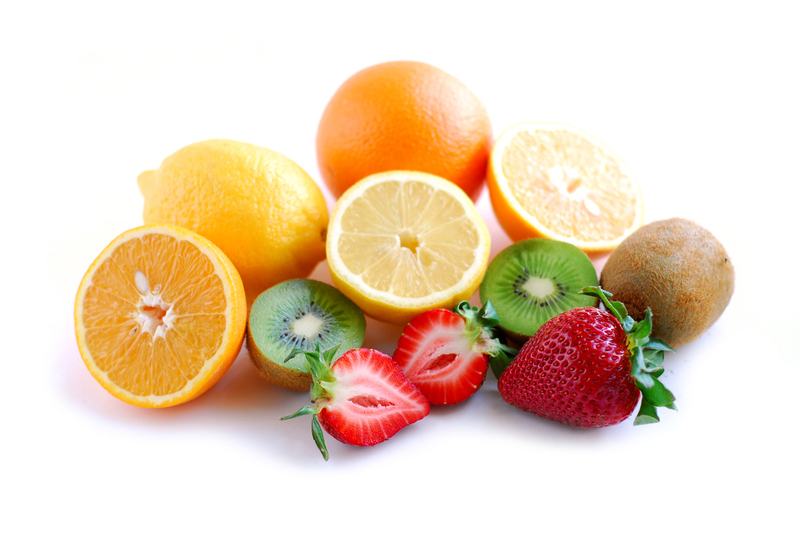 Fructose raises blood pressure and reduces insulin sensitivity. 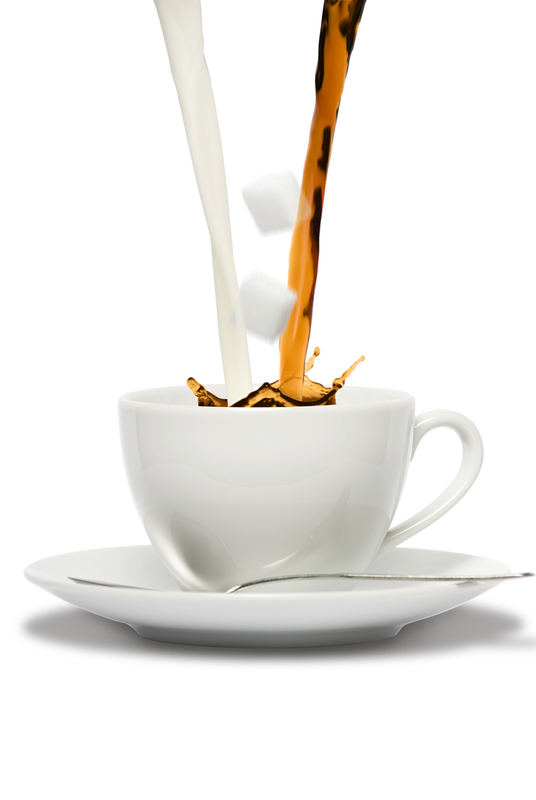 SSBs are the largest contributor to added-sugar intake in the U.S.
SSBs contribute to weight gain. SSBs may cause type 2 diabetes and cardiovascular disease—separate from their effect on obesity—via high glycemic load and increased fructose metabolism, in turn leading to insulin resistance, inflammation, pancreas beta cell impairment, high blood pressure, visceral fat build-up, and adverse effects on blood lipids.